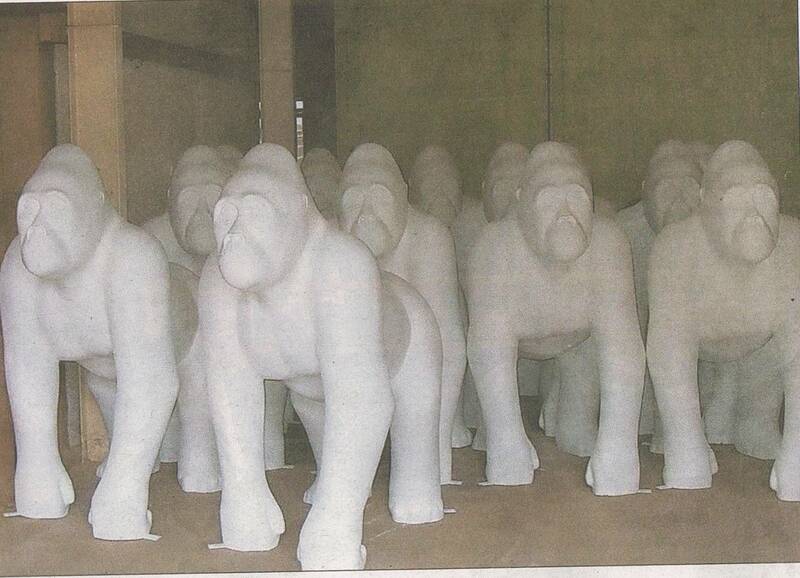 So, after writing about the Born Free elephants that were on display around Norwich, and the Pride of Cape Town lions that are set to appear across Cape Town, South Africa next year, I was intrigued to find that the streets of Norwich are set to become filled with animals once more – this time of the gorilla variety. 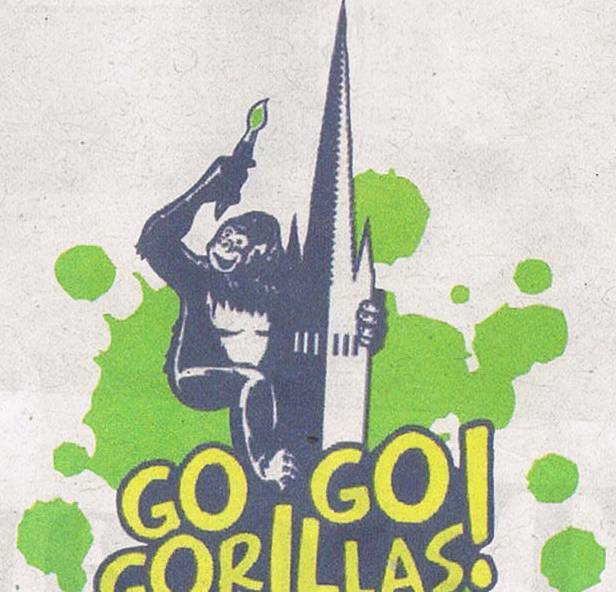 As far as I am aware (and someone please correct me if I am wrong) , Go Go Gorillas! Norwich 2013 is not an in any way related to the previous initiatives which raised money for Born Free, but rather it is a campaign that borrows the idea of placing decorated wildlife models across the city to encourage people to rediscover Norwich.